Phplist is the world's most popular open source email campaign manager. 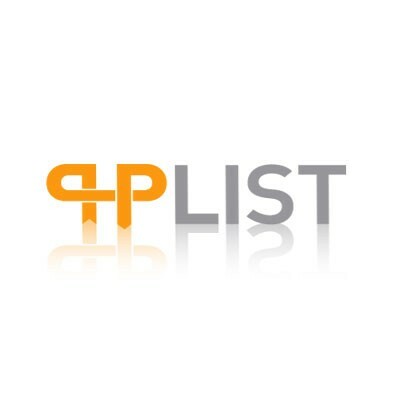 phplist is easy to install and use, and is easy to integrate with any website. The Web Interface lets you write and send messages, and manage phplist over the internet. Phplist keeps sending messages from your web server, even after you shut down your computer.100 000 + subscribers.Phplist is designed to manage mailing lists with hundreds of thousands of subscribers. Phplist is excellent with smaller lists too! No duplicate messages. No 'forgotten' messages. Phplist manages message delivery with a message queue, ensuring that every subscriber gets the email message, and that no subscribers receive two copies, even if they're subscribed to more than one list! Open/View Tracking tells you how many users opened your email message. This provides a minimum statistic, as many email clients with privacy or security policies block images (Gmail, thunderbird, and others). Click Tracking tracks links and URLs. Statistics can be viewed by message, URL or subscriber. Multiple Subscribe Pages allow you to choose many different combinations of templates, languages, user attributes and lists. Templates are completely customizable, and make site integration a breeze.